A trusted name, with a proven product. With over a century of experience in creating innovative materials to protect homes from aging and the elements, today our products are the result of research and development combining exacting standards with the finest raw materials. We operate the only R&D facility in the U.S. devoted exclusively to fiber-cement technology. Because of our confidence in our products, James Hardie backs most of our lap and panels sidings with up to a 50-year limited transferable product only warranty. Our fiber-cement siding is now on over 5 million homes in North America, a growing treatment to our dedication to producing one of the world’s most beautiful and durable siding. A superior product backed with service and support. James Hardie siding cuts, handles, and nails like wood. It installs just as quickly and has the same beauty and luster. Yet wood can’t compete with its strength and durability. Our proprietary manufacturing technology ensures a uniformity of composition and superiority of structural characteristics you simply cannot achieve with wood, vinyl or other siding products. And our products also resist cracking, rotting or deteriorating. James Hardie products are complemented by the service and support expected from the industry leader. In addition to our highly trained field representatives, technical experts and customer service teams, James Hardie has an award-winning website with a section designed to assist architects with their specific needs. A comprehensive Product and Technical CD-ROM is also available for architects, builders and remodelers alike. 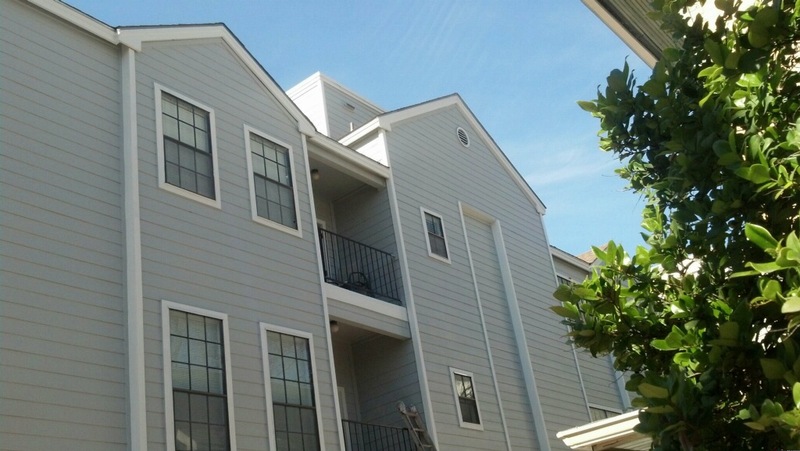 James Hardie is committed to providing superior products with unrivaled service and support. For those applications that call for panel installation, Hardipanel vertical siding is equal to our lap siding beauty, value and long-lasting performance, and it’s covered by the same 50-year limited transferable product warranty. 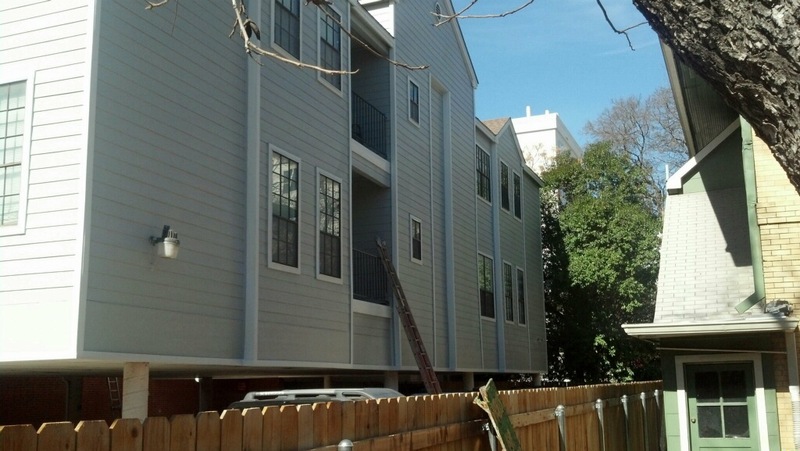 Because its structural strength, Hardipanel vertical siding may be utilized as a shear panel. 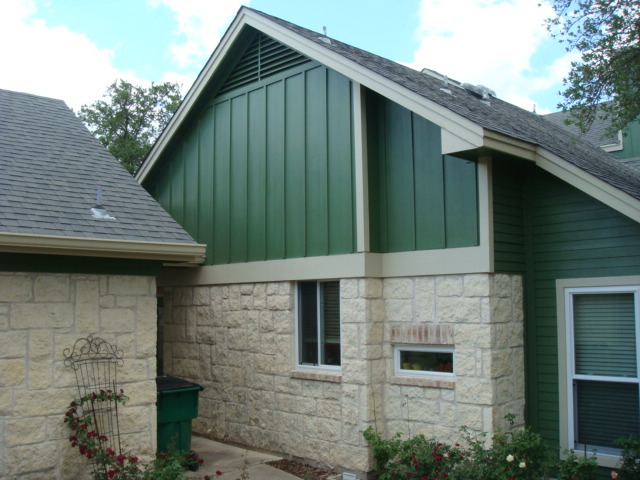 A board and batten look can also be achieved when Hardipanel vertical siding is combined with Hardipanel planks. 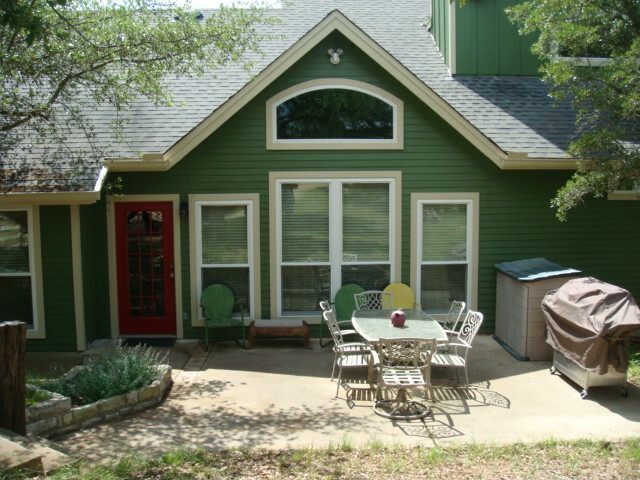 All styles of Hardipanel siding are pre-primed with the James Hardie preparatory Primeplus sealer and primer. 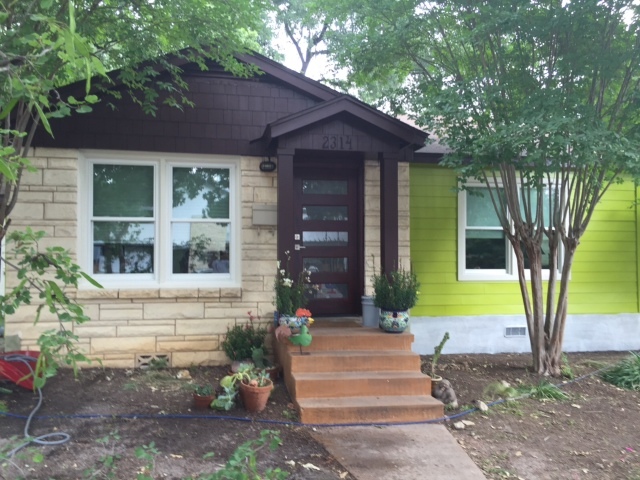 Our trim products add the finishing touch to a beautiful, lasting James Hardie home. 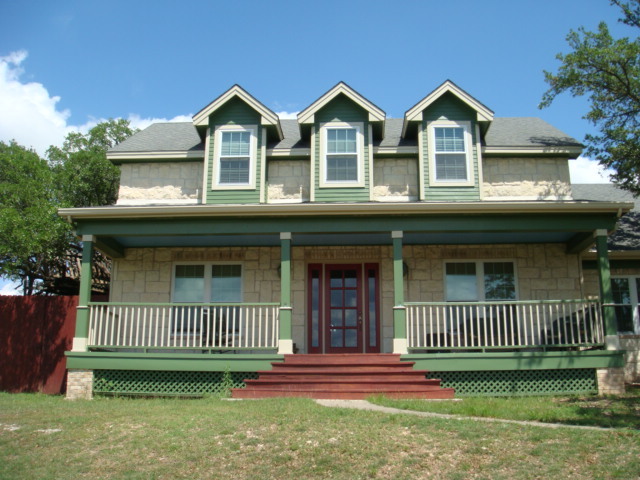 They provide unmatched durability in corners, columns, windows, rakes and frieze. Harditrim planks are pre-primed with the Primeplus sealer and primer. James Hardie pre-cut soffit products eliminate the need for separate box or strip vents and minimize the need for cutting. Hardisoffit panels are available vented or non-vented, in a range of pre-cut sizes. 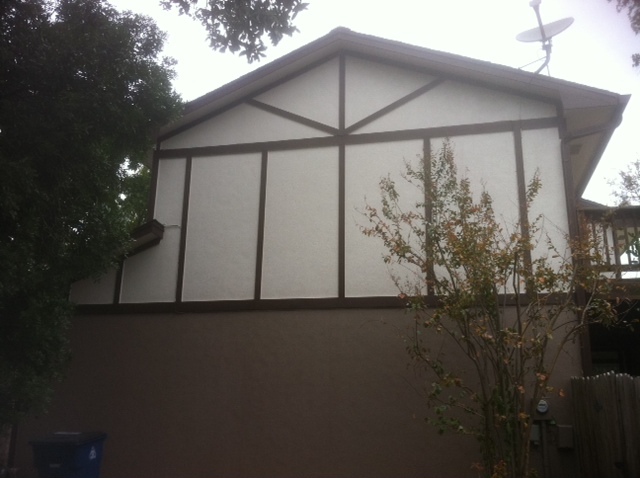 All styles of Hardisoffit panels are pre-primed with the Primeplus sealer and primer. For sidewall applications, Hardishingle siding offers the distinctive look of wood shingles with the low maintenance and durability of fiber-cement. For smaller coverage areas, Hardishingle notched panels offer decorative edges for quick installation in larger areas. Hardishingle claddings are covered by a 30-year limited transferable product only warranty. Primeplus sealer and primer afford complete coverage and a uniform surface for field-applied finishes. 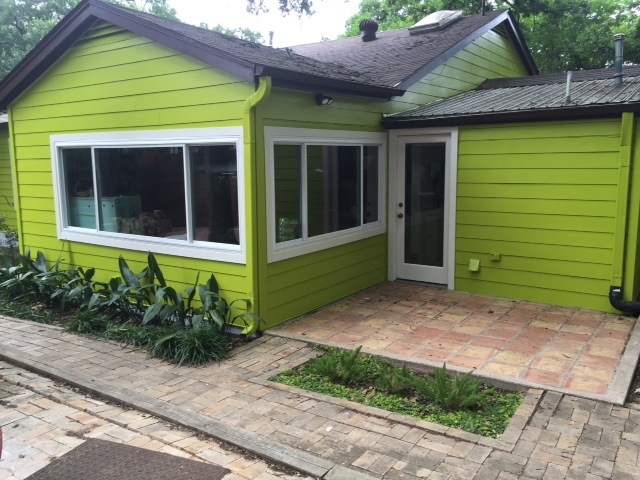 The primer is compatible with most commercially available acrylic, latex and oil-based-topcoats, and James Hardie can provide a list of manufacturers recommended topcoats that work particularly well with primer. Because the finish is factory-applied, it makes for a more cost-effective installation versus field applied paint. Factory-applied finish means no waiting for the right weather conditions to paint. 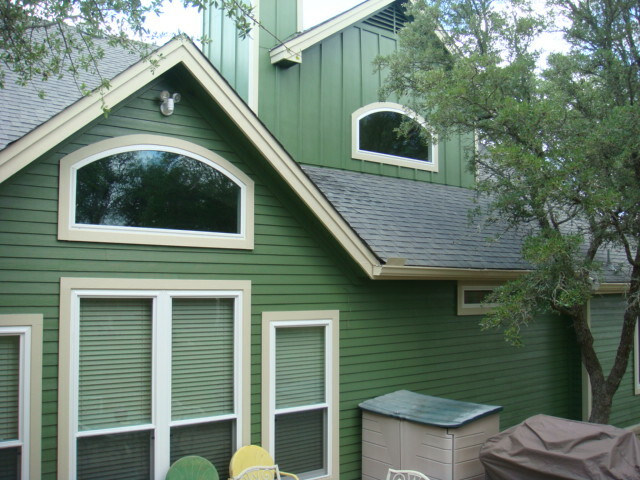 Consistent color and superior quality because of James Hardie’s advanced factory-applied finish application technology. Removable protective laminate and mar resistant coating prevent damage during transportation and installation. A professionally developed color palette with color combinations meeting discerning consumer tastes. 15-year finish warranty from a reliable manufacturer. James Hardie siding with ColorPlus technology allows you to deliver a higher quality product at a better value with fewer hassles than ever before. 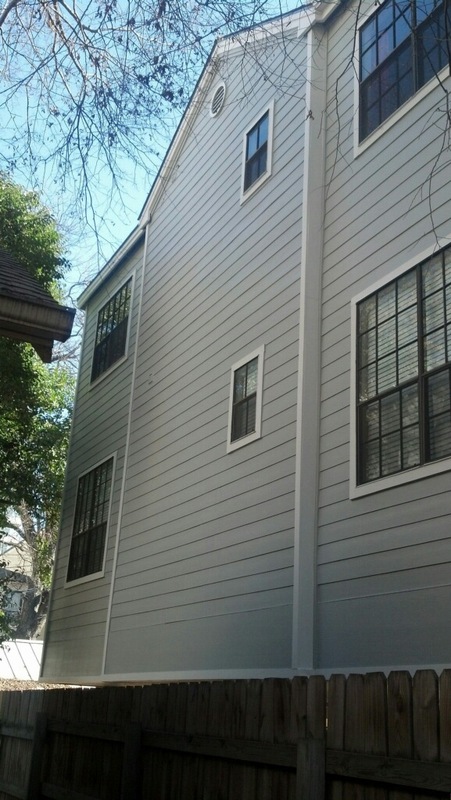 Give us a call and we’ll be happy to provide you with a free estimate on the siding product of your choice. 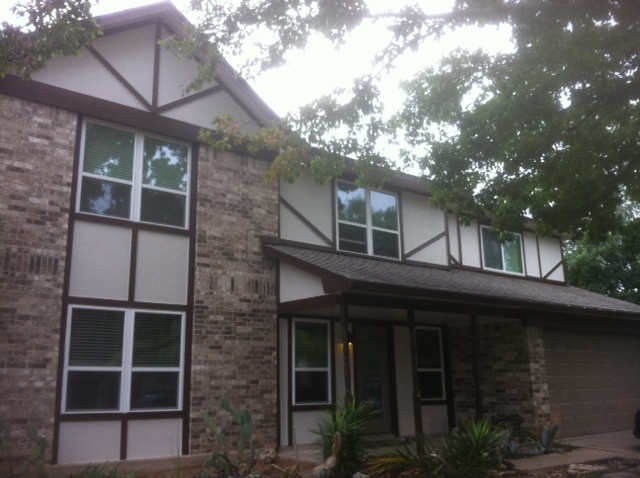 Ask about our commercial siding project financing options!